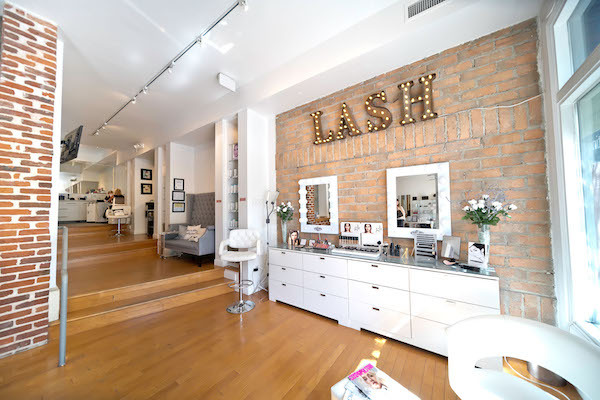 When Amy Dickerson moved to Madison, Wisconsin, and wanted to get lash extensions, she was disappointed to find out the closest lash studio was a two-and-a-half-hour drive to Chicago. Shortly thereafter, the Oklahoma native was on a plane reading a magazine article about the beauty business that said no matter the economic conditions, the beauty industry mostly remains steady. 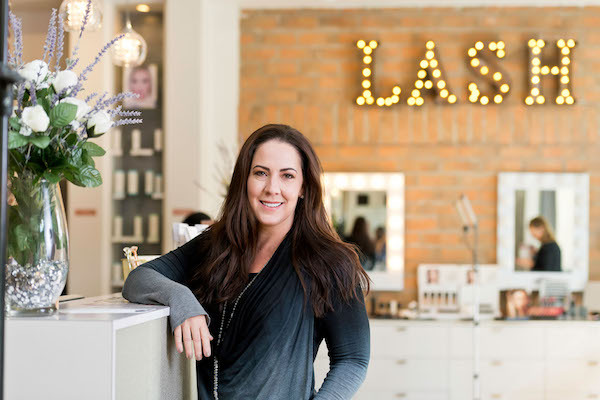 Amy Dickerson was inspired to get into the lash business after experiencing the service in Los Angeles, but couldn't find a lash studio anywhere near her former city of Madison, Wisonsin. And that light turned on at just the right moment: Dickerson and her husband, who she met while working on a cruise ship (she was an art auctioneer, he was a singer), had just decided to retire their sea legs to his home state of Wisconsin, and she realized there wasn’t much need there for her auctioning skills. 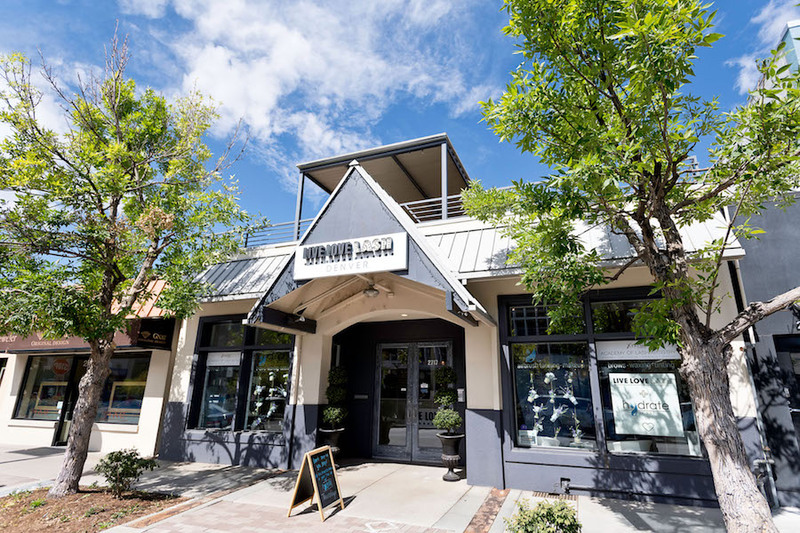 Dickerson says the walkability of Cherry Creek North makes it very convenient. “People can come here and do multiple things; you can get your spa services, go to the grocery store, go to the post office and do some shopping, so that really appealed to me.” She adds “safety was also a factor” and the area made her confident that her all-woman staff would always feel safe when leaving work at night. In recent years, Live Love Lash has expanded to offer lash lifts, lash and brow tinting, microblading, permanent makeup, professional makeup artistry, spray tanning, body contouring, waxing and more. About 85 percent of Dickerson’s business is relashing, or repeat clientele getting their lash extensions filled in after their hair sheds naturally, which usually occurs every two weeks. Live Love Lash offers Xtreme Lashes lash extensions, lash lifts, lash and brow tinting, microblading, permanent makeup, professional makeup artistry, spray tanning, body contouring, waxing and more.